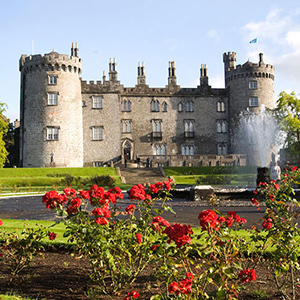 Embark on a unique literary tour of Ireland and immerse yourself in the landscapes and cities that have inspired Ireland’s greatest writers. 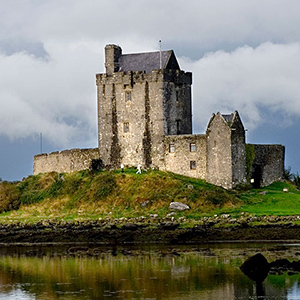 Discover where legendary wordsmiths such as Yeats and Joyce were inspired to write many of their classics as you explore Irish heritage and scholarly traditions. What a wonderful trip you planned for us! The itinerary was perfect, we had a marvelous time, with perfect weather. I could rave over every aspect of the trip!!! The landscape is breath – taking; the people and culture vibrant. 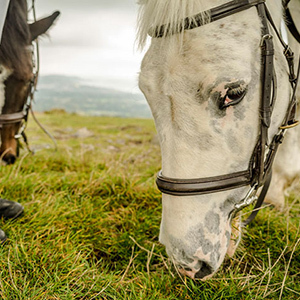 Explore the rare beauty of rural Ireland, and infuse the culture of its lively cities while enjoying the highest standards of traditional hospitality, accommodation, and cuisine for which Ireland is famous. 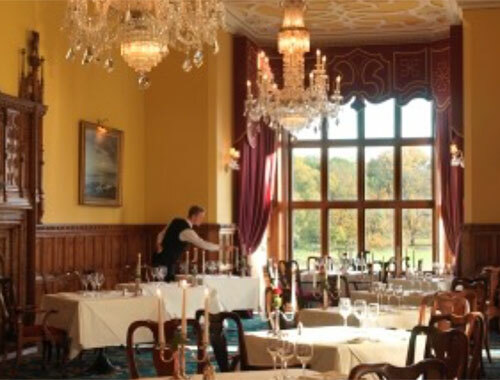 Experience genuine friendliness and old - fashioned hospitality in warm, relaxing, and elegant surroundings. 8-Nights deluxe hotel accommodations with full breakfast daily. Upon arrival in Dublin Airport, enjoy a private transfer to your Dublin City hotel where you can relax after your journey. 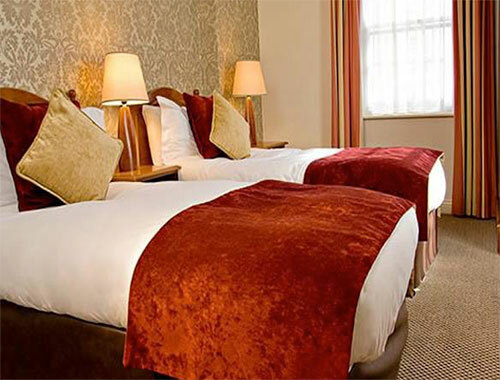 There are many wonderful pubs and restaurants within easy walking distance of your hotel as well as world class shopping. 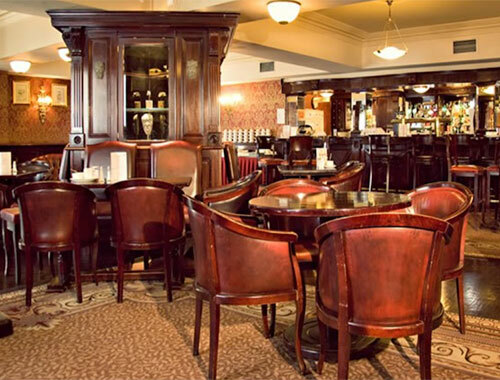 We suggest visiting Davy Byrne’s Pub for oysters and Guinness, as featured in James Joyce’s Ulysses. Stroll to Merrion Square to visit the beautifully restored home of the famous Nobel Laureate poet, Senator W. B. Yeats when he lived there in the 1920’s. 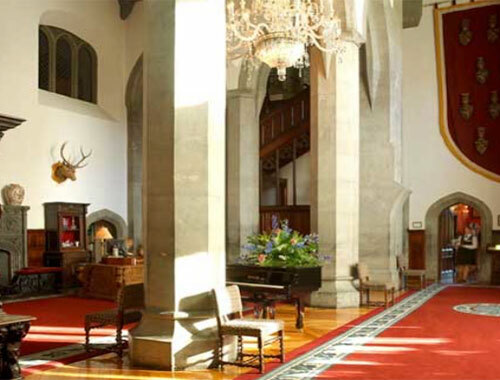 You can explore his study, the reception rooms, and more. Afterwards why not take a carriage ride through some of Dublin’s historic Georgian Squares to gain a leisurely overview of the city. This evening you have the opportunity of going to see a play at Dublin’s famed Abbey Theatre first opened in 1904 by W.B. Yeats and Lady Augusta Gregory. 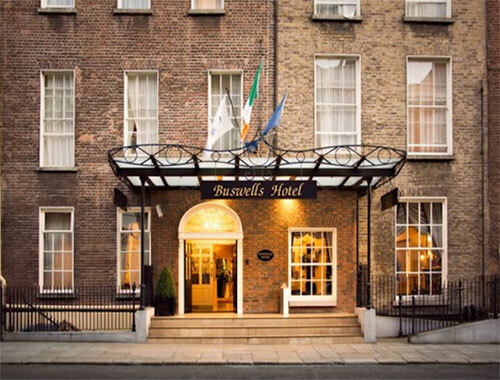 Stay two nights at Buswells Hotel. Today, perhaps you would like to join a guided literary walking tour of the city when you enter the world of O’Casey, Yeats, Joyce, Beckett, Shaw, Wilde, and more. 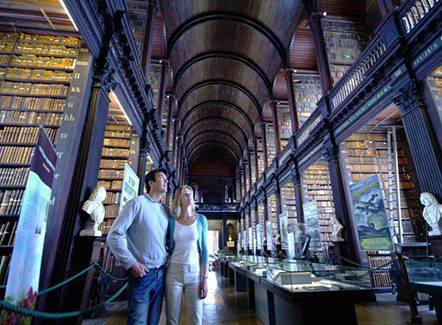 This award winning experience brings Dublin’s literary history to life on a fascinating and intimate tour. We also recommend taking a ‘Hop-on, Hop-off’ bus tour of Dublin. 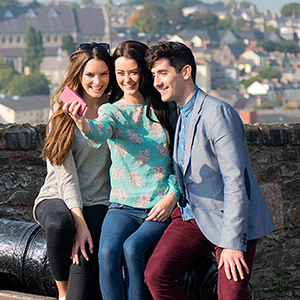 It is the ideal way to get around and see all the best sights of Ireland’s vibrant capital. 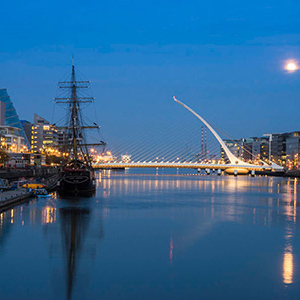 Highlights include: Trinity College and its Celtic treasure, The Book of Kells, Dublin Castle, The Dublin Writers Museum, The Guinness Storehouse, St. Patrick’s Cathedral, and much, much more. Visit the James Joyce Centre, Martello Tower, and the National Library of Ireland to view their splendid W.B. Yeats exhibition. After a hearty Irish breakfast, you pick up your rental car or meet your private Driver Guide. 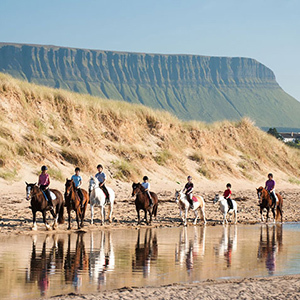 Depart the City of Dublin and drive west towards County Sligo. On your way to Sligo visit the UNESCO World heritage site at Newgrange, a megalithic Passage Tomb built in 3200 BC, making it older than the Egyptian pyramids. If time permits, explore the Famine Museum in Roscommon to learn about the tragic events of the 1840’s that gave rise to mass emigration from Ireland to America. 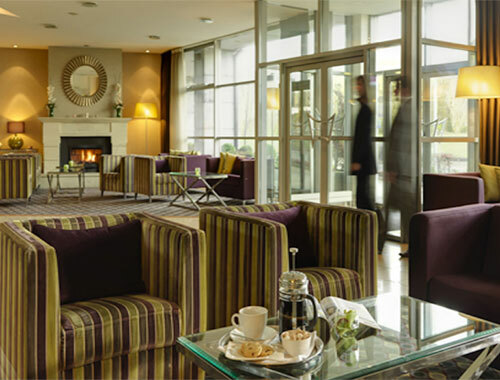 Continue to The Sligo Park Hotel for a 2-night stay. 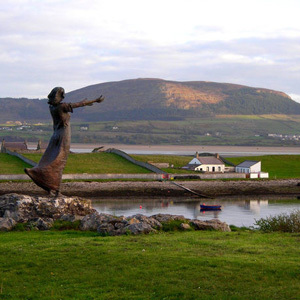 Sligo is aptly known as Yeats Country, since its beautiful landscape and the folklore of Sligo inspired the romantic poet William Butler Yeats. His brother Jack B. Yeats is also one of Ireland’s most famous painters, whose paintings can go for seven and eight figures at auction. 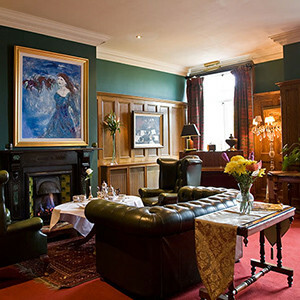 In the town of Sligo, visit the Yeats Society’s photo and art galleries, and cafe. Explore Drumcliffe, the churchyard where Yeats is buried and where you can read his epitaph: “Cast a Cold Eye on Life, On Death Horseman Pass By!” Yeats asked to be buried “Under Bare Ben Bulben’s Head,” the table mountain that can be seen for miles. Afterwards, pay a visit to Glencar Waterfall and the Lake Isle of Innisfree, two locations of natural beauty that inspired the writing of Yeats. 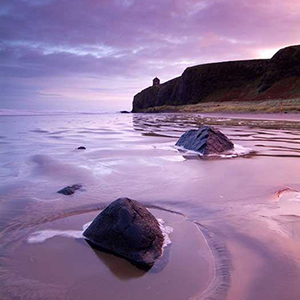 As you explore the beautiful Sligo countryside discover ancient ruins, and let yourself be entranced by the sweep of the mountains to the sea. Depart Sligo and head south through the magnificent Mayo countryside and visit the idyllic town of Westport, home to Matt Molloy, the flautist of the Chieftains. 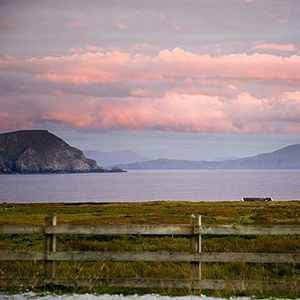 From the bay, you can see Clare Island, once home to the infamous pirate queen Grace O’Malley. 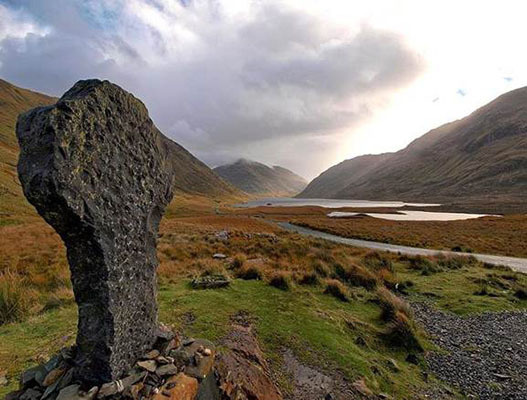 Continue south via the spectacular Delphi Valley and Leenane. 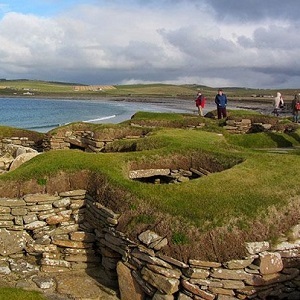 This is a particularly beautiful part of Western Ireland, though it was devastated during the famine. It is not hard to imagine why so many Irish writers have been inspired by the rare beauty of Western Ireland. After lunch in a local village, continue through Connemara to discover one of Ireland’s treasures; the quaint village of Cong. 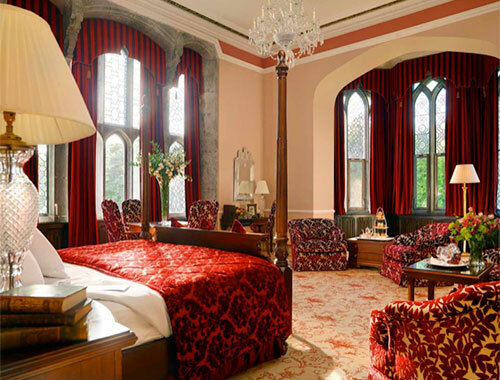 Cong is most well known for being the location where the movie “The Quiet Man” was filmed, with John Wayne and our very own Maureen O’ Hara. Cong was also home to Sir William Wilde, historian and father to infamous playwright, novelist, poet, and short story writer Oscar Wilde. 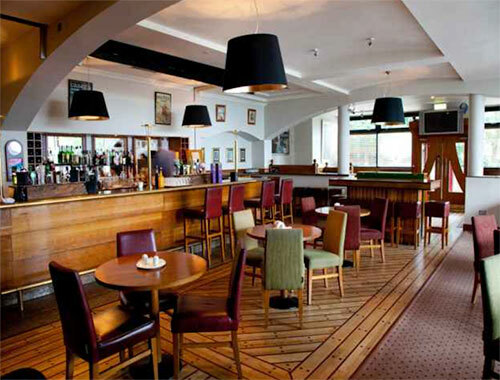 Continue on to Galway City for a 2-night stay the Harbour Hotel. This morning visit Coole Park once the home of Lady Augusta Gregory, dramatist, folklorist, and co-founder of the Abbey Theatre with Edward Martyn and William Butler Yeats, and the center of the Irish Literary Revival in the early 20th century. Enjoy the afternoon in Galway City, exploring, shopping, and sightseeing. 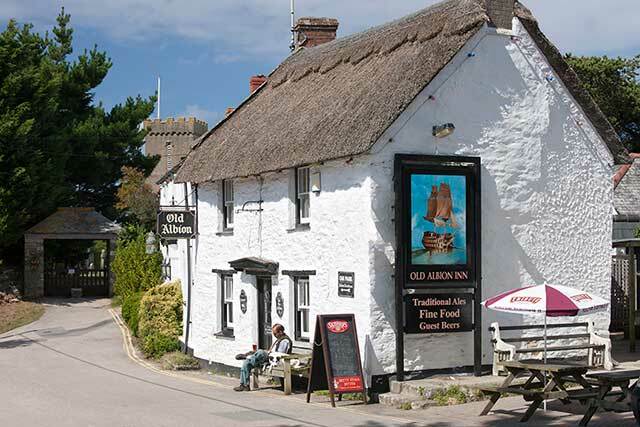 There are many great pubs and restaurants in this lively university town, well known as the literary and drama capital of the West. 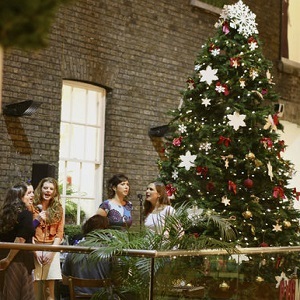 This evening we suggest you attend a performance at the Druid Theatre, founded by Garry Hynes in 1975. The theatre first premiered Martin McDonagh’s celebrated plays ‘The Cripple of Inishmaan’ and ‘Beauty Queen of Leenane’ which have since packed theatres in Dublin, London, and New York. 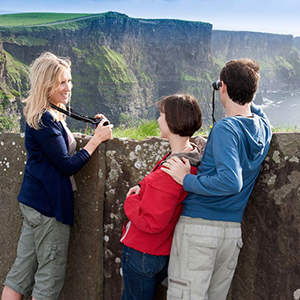 Depart Galway and drive south to County Clare to explore the mighty Cliffs of Moher soaring 700 feet above the Atlantic. 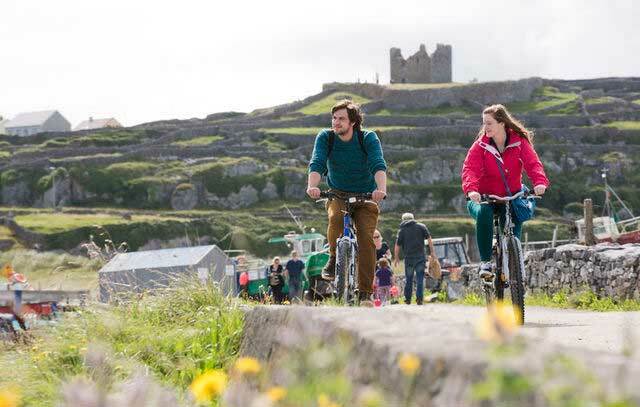 Tour the Burren, a limestone lunar-like landscape famous for Stone Age fireplaces, Druidic altars and burial chambers, views of the Aran Islands, and unique flora and fauna. 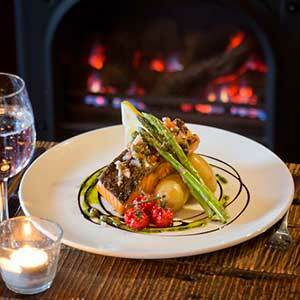 Stop in the village of Doolin for a great pub lunch at Gus O’ Connors. 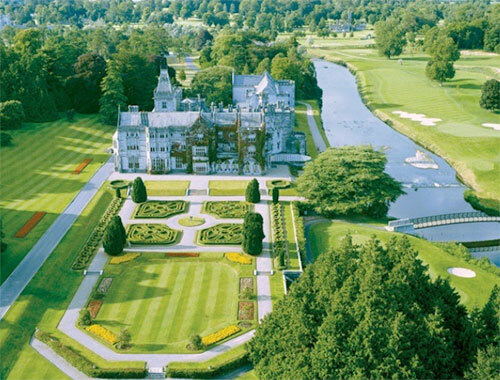 Continue to Adare Manor for a 2-night stay in Adare, County Limerick. Visit Limerick City today, home to Frank McCourt, author of “Angela’s Ashes”. Maybe you would enjoy a literary walking tour of the city and visit King John’s Castle on King’s Island. 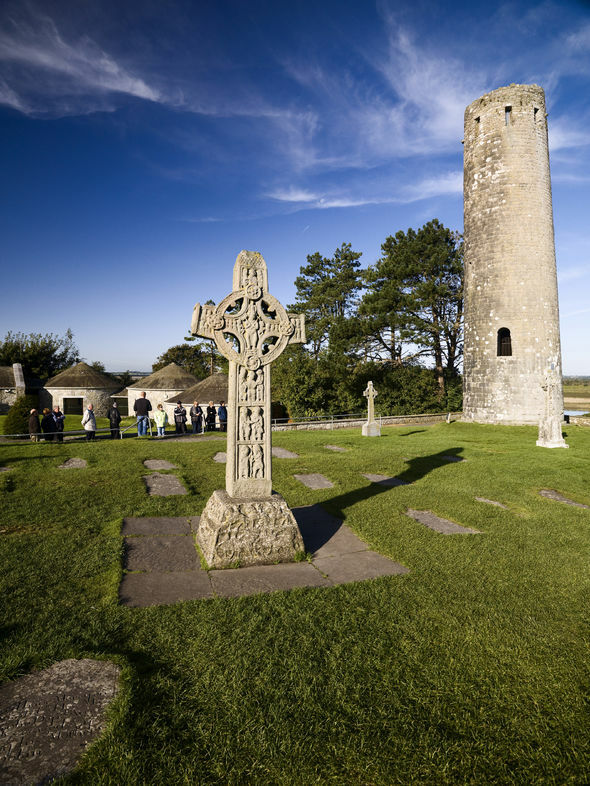 Or why not stay local and spend the day exploring the village of Adare with its beautiful stone buildings, medieval monasteries, ruins and scenic village park. 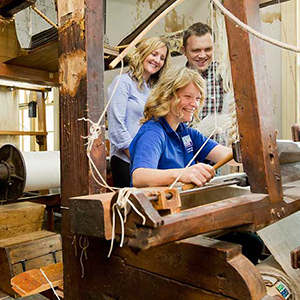 At Adare Heritage Centre you will find an exciting mix of shopping, dining and historical discovery. 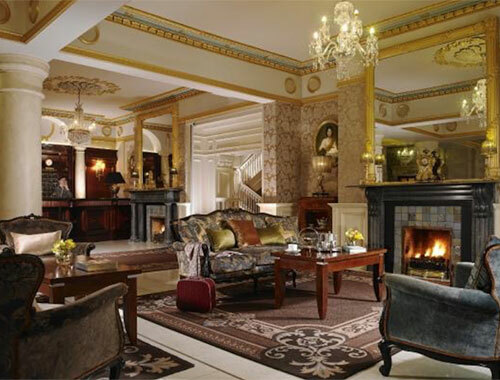 Afterwards take a stroll to Adare Manor and partake in traditional afternoon tea at this beautiful property. 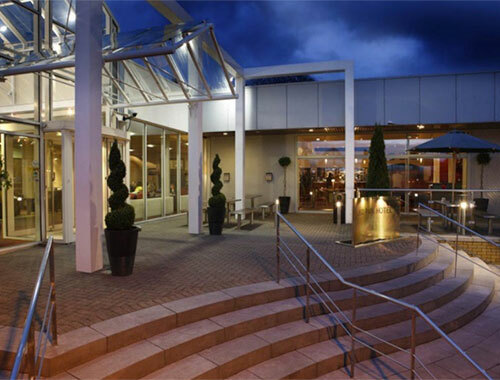 After Breakfast, transfer to Shannon Airport for your return flight home to the United States. Adare Manor is a 19th-century manor house located on the banks of the River Maigue in the village of Adare, County Limerick, Ireland, the former seat of the Earl of Dunraven and Mount-Earl, is now a luxury 5 star resort hotel.Situated in the heart of Adare Village in County Limerick, this Luxurious Castle Hotel in is steeped in history and is one of the finest 5 Star Hotels in Ireland.Four times winner of Ireland's leading five star hotel at The World Travel Awards. Experience high tea in the parlor, take a dip in the indoor pool, sit in the sauna, or walk through the magnificent resort grounds. 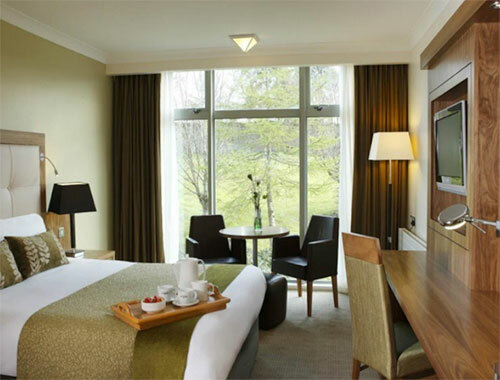 Just 1 mile outside Sligo Town in the Heart of Yeats’ Country, The Sligo Park Hotel and Leisure Club is set in quiet parkland and surrounded by some of the most scenic countryside in Ireland ranging from the majestic Benbulben to the gentle waters of Lough Gill. 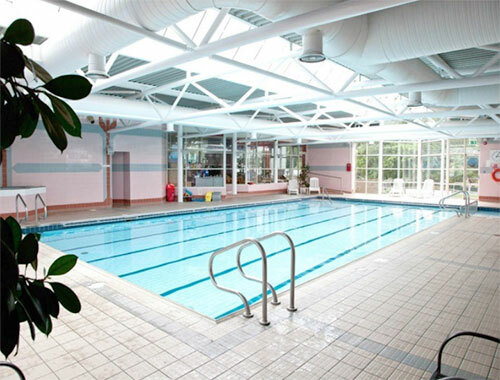 Whatever your desire…a Golf Weekend, Walking or Surfing on the West Coast, or Culture and Buzzing Irish Night Life, it’s all on the doorstep of our unique Sligo Hotel, the Sligo Park Hotel and Leisure Club. 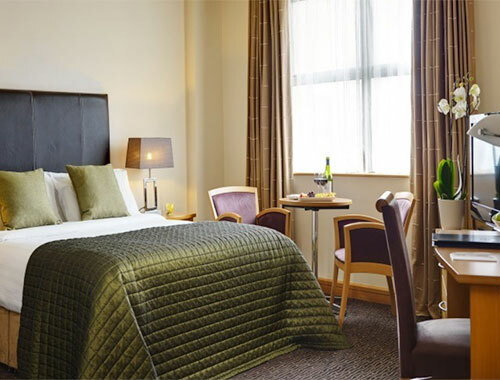 Make the most of their waterfront location in the heart of Galway, where just a 3 minute stroll from the hotel will take you to Eyre Square and the City Centre, including Shop Street and the bustling bars & cafés of Quay Street. 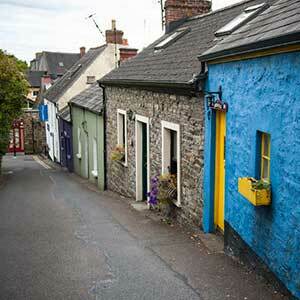 Meander along the cultured streets and enjoy the pace of life unique to the West of Ireland. You are assured of a very warm welcome upon arrival. The hotel staff will welcome you to this modern, comfortable, family owned hotel and take excellent care of you throughout your stay.